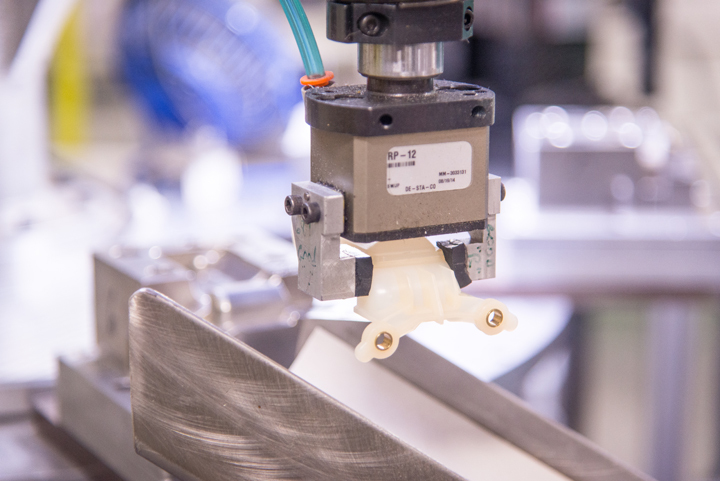 SINCE 1972, VIKING PLASTICS HAS SERVED THE INDUSTRY AS A GLOBAL SUPPLIER OF ENGINEERED, INJECTION MOLDED, AND ASSEMBLED SEALING SOLUTIONS. Viking Plastics is a privately held, family owned American company. Our primary goal is to build trust and relationships as we strive to be a partner in providing solutions for all of your program requirements. 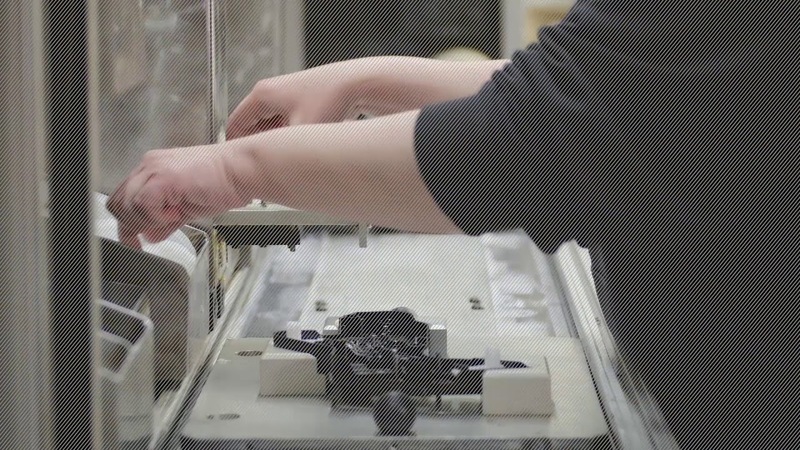 Our team is dedicated to creating a culture embracing lean manufacturing, continuous improvement, and leading edge technology to assure product and quality controls. Think of us as an extension of your team as we provide innovation and cost effective solutions offering you the best value in plastics today. To date, we service the automotive, HVAC, fluid handling, battery, filtration, lawn & garden, appliance, & general industrial markets. 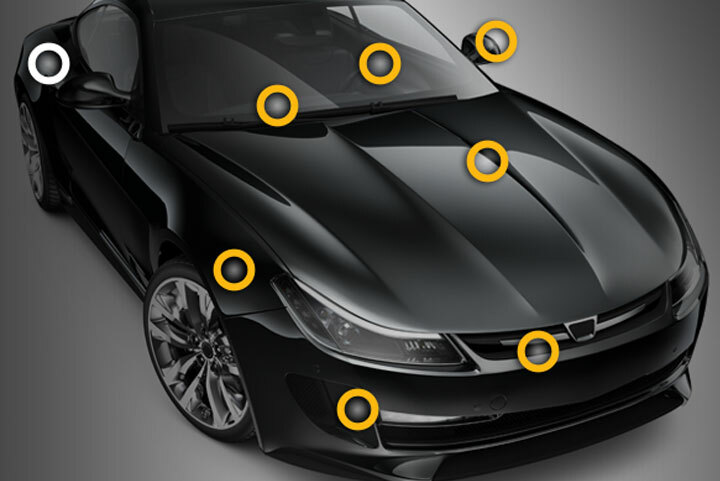 Viking Plastics offers numerous sealing solutions and custom product for the automotive and HVAC industries. 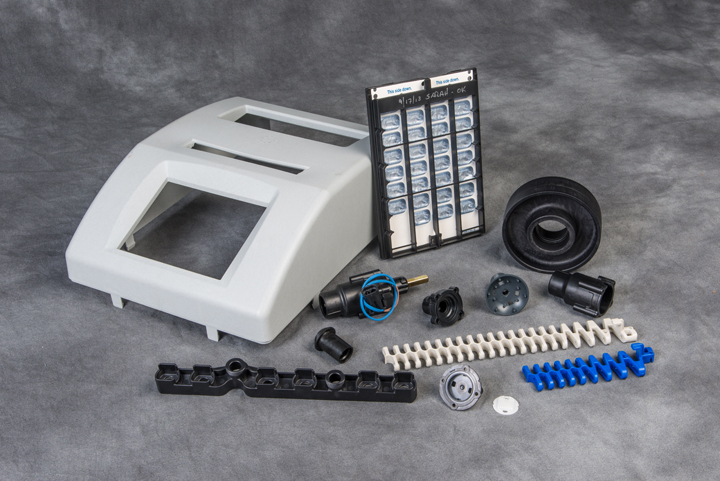 Viking Plastics offers several types of molding, ultrasonic welding, assembly, metal to plastic conversion, and FDM-3D prototypes. 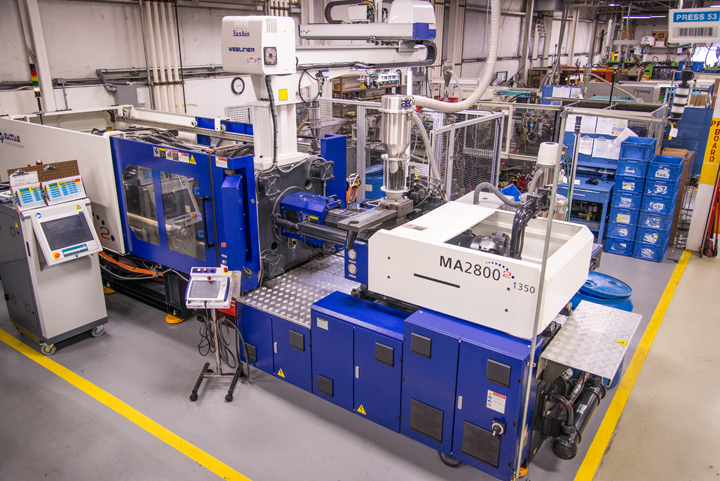 To increase efficiencies, Viking utilizes automation, RJG technology, MoldFlow analysis, decoupled molding, ShapeGrabber, and more. 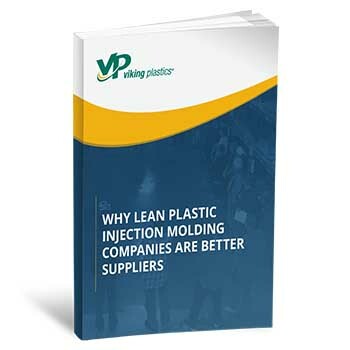 In 2011, Viking Plastics embarked on a lean journey and culture transformation. Lean is about eliminating waste through daily improvements. Viking Plastics is committed to educating all of our employees on the eight forms of waste in order to make continuous improvements. Identifying wastes and working to reduce and eliminate them through small daily improvements is an expectation from every one of our employees.